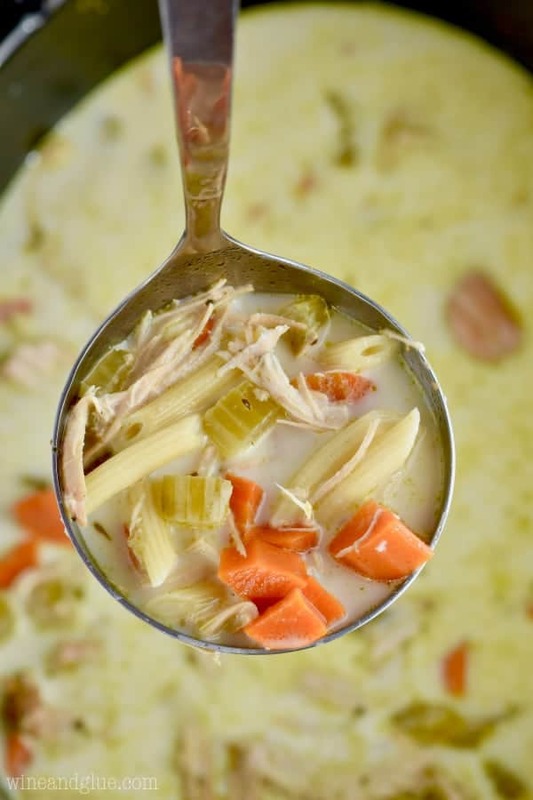 This Creamy Crock Pot Creamy Chicken Noodle Soup recipe is an easy chicken soup that whips up fast but is full of amazing flavor! 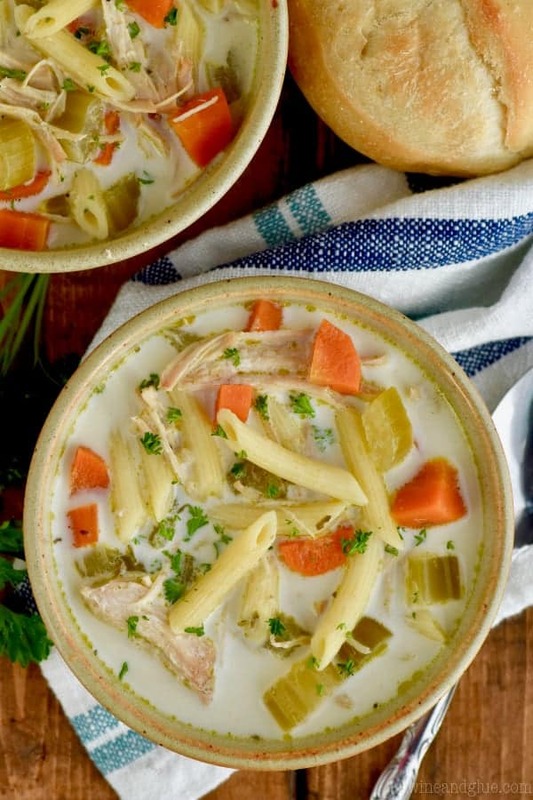 This easy slow cooker chicken noodle soup is the best kind of dinner recipe for tonight! If you are looking for a roll to go with this soup, make these fast easy biscuits. 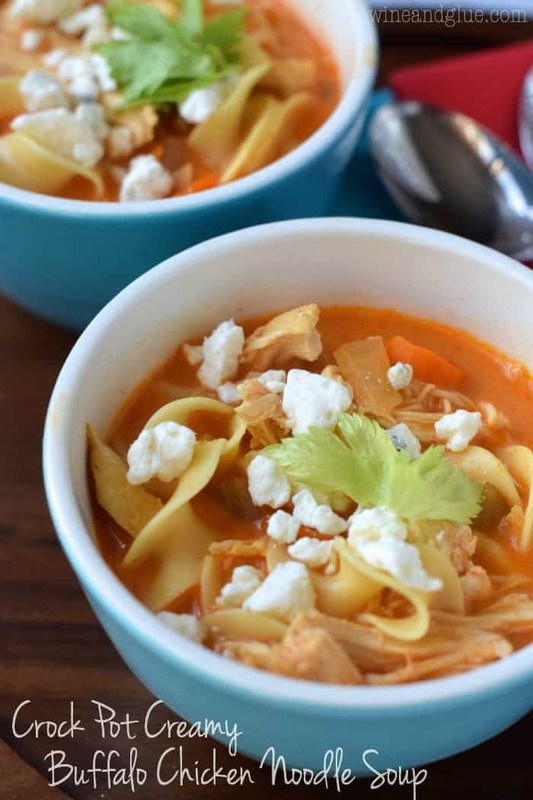 If you want a spicy spin on this recipe, try crock pot creamy buffalo chicken noodle soup. 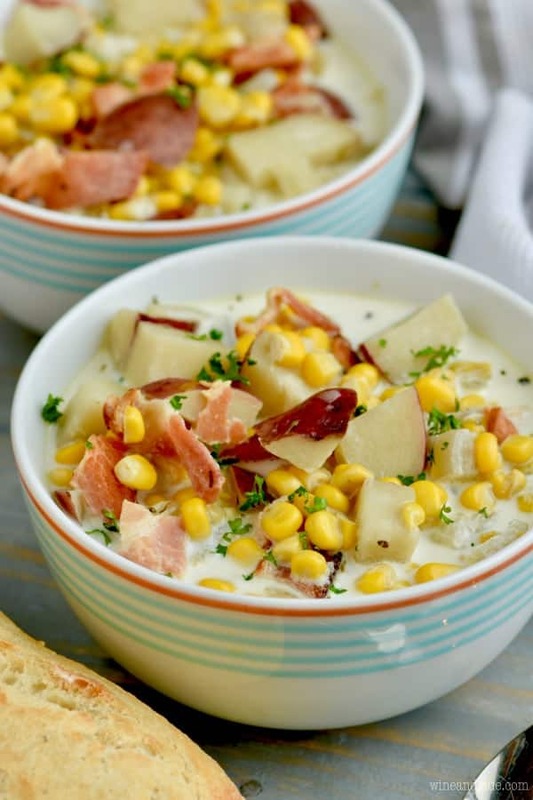 And if you need another amazing soup our family loves, try this New England Clam Chowder. 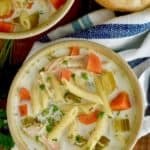 This delicious homemade creamy chicken noodle soup recipe is from a few years ago with the pictures just being updated. 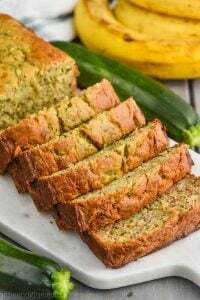 It is a family favorite recipe that I know you will love. 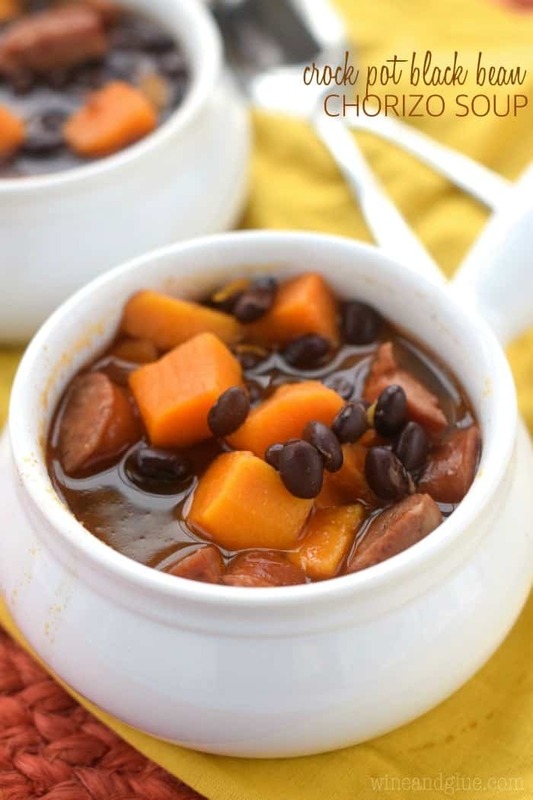 This delicious easy soup recipe has only about 5 minutes of prep time making it a perfect recipe for a busy weeknight. The other day I was driving Gavin to school and we were listening to the morning radio show that I always listen too. My kids were being unusually quiet, but I didn’t really notice because I was so intently listening to the radio. They were talking about a text that the DJ got over the weekend from someone at a wedding saying that she, the wedding guest, had just seen the bride and the best man of the wedding making out! “That was kind of INTAppropriate, huh?” That’s how Gavin says inappropriate, which I guess I should be embarrassed to admit that he finds himself saying a lot . . . I was a deer caught in the headlights. At what point did he start listening to the radio?? At what point did he start understanding things like why a bride and a best man kissing at a wedding is REALLY INTAppropriate?? He’s only seven! Shouldn’t we still be talking about dinosaurs and building forts? Legos and super heros? Video games and baseball??? Someone out there tell me I still have more time. 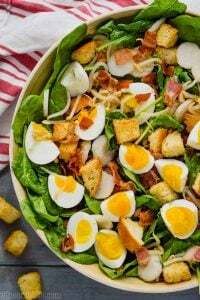 While I wait for you to reassure me, let me share with you my latest favorite dinner! 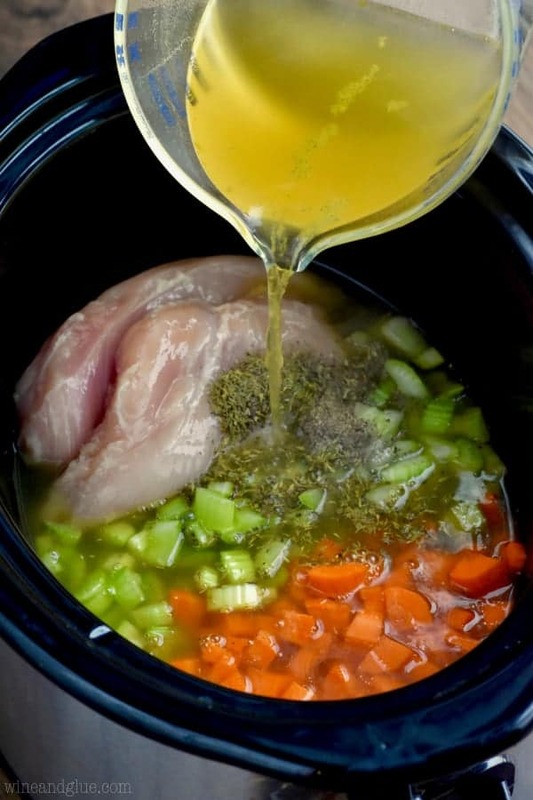 HOW DO I MAKE CHICKEN NOODLE SOUP IN THE SLOW COOKER? 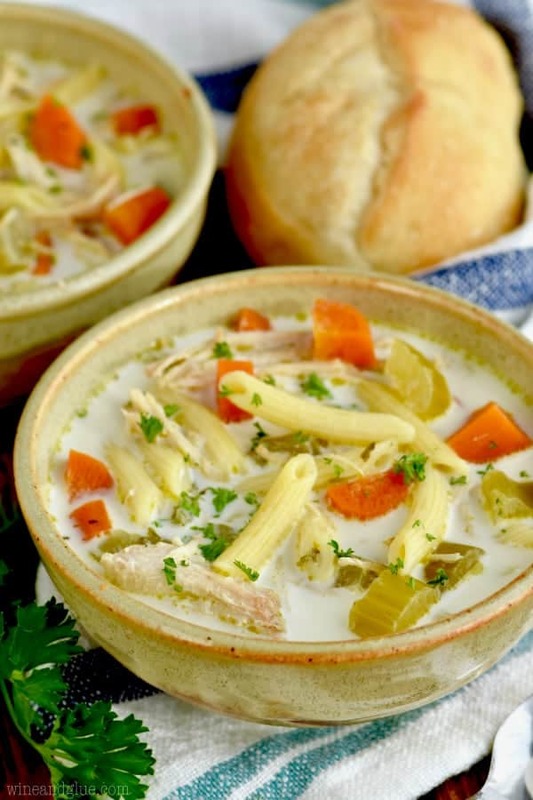 Chicken noodle soup is the perfect thing to make in your crock pot or slow cooker. You start with just vegetables, chicken, spices, and chicken stock. It cooks up slowly and perfectly. CAN YOU PUT UNCOOKED PASTA IN A CROCKPOT? Why yes, yes you can! I’ve done it countless times, and it works perfectly. 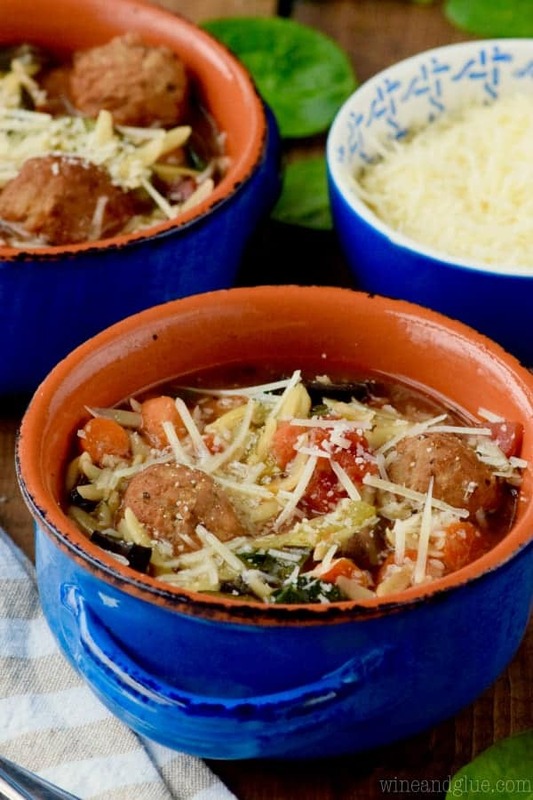 At the very end of this soup recipe you throw in some uncooked pasta noodles. We used mini penne, but you could really throw in any pasta that you like. 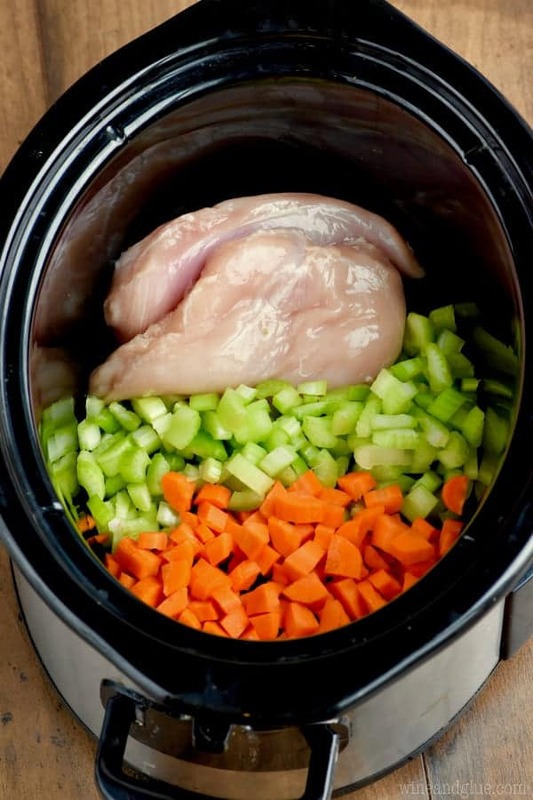 Turn your crock pot to high and cook for 30 minutes. Then you turn off the heat, stir in the heavy cream and serve! If you need more great crock pot soups try this slow cooker beef noodle soup, this slow cooker ham and bean soup, or this slow cooker vegetable barley soup. 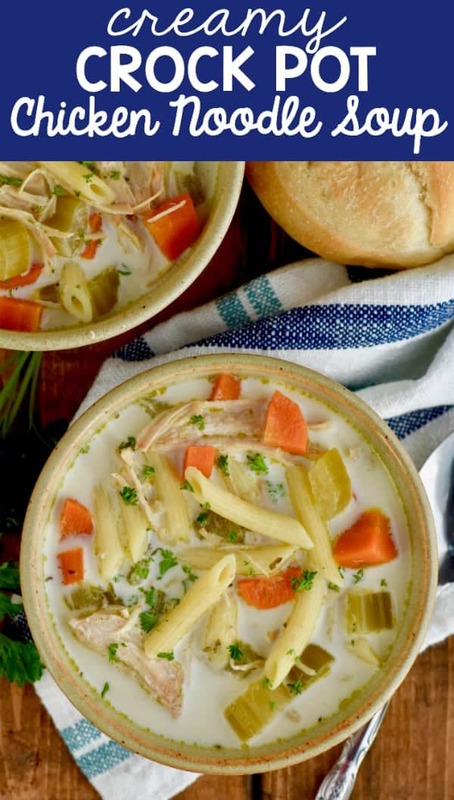 This Creamy Crock Pot Creamy Chicken Noodle Soup recipe is an easy chicken soup that whips up fast but is full of amazing flavor! 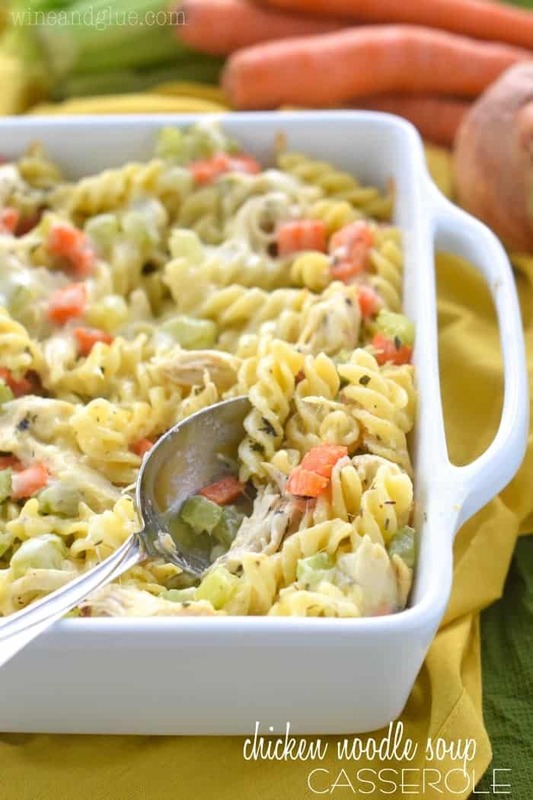 Combine everything but the noodles and the cream in a crock pot and cook on high for three hours. After three hours, add the penne and cook for an additional half hour. Remove from the heat, shred the chicken, stir in the cream, and serve. My 8 year old daughter HEARS EVERYTHING! She is quick to tell me too when something is not appropriate! 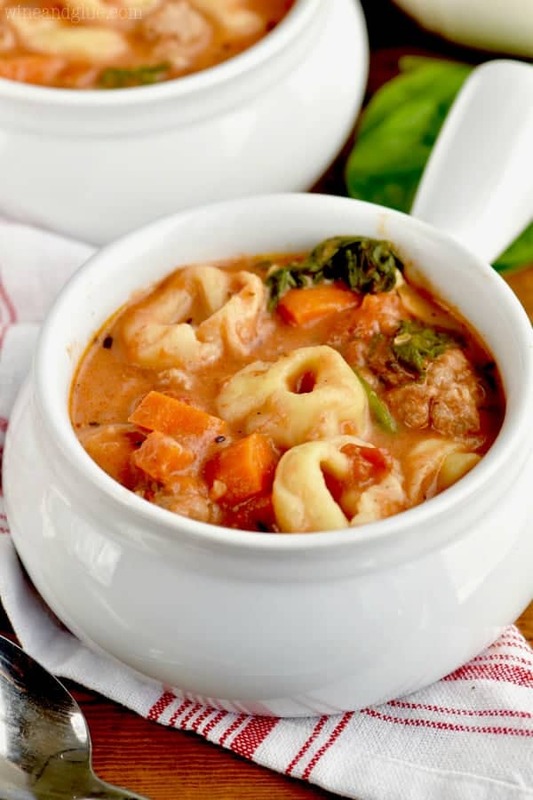 This soup looks positively yummy! For the chicken breast does it matter if you use boneless or not? You could definitely use bone in chicken breasts, just make sure that you get all the bones out when you shred them and put them back in. Full disclosure: I always use boneless. Do you not cut up the chicken breast? GAH! Some day I won’t be so sleep deprived that my recipes get simple type-os. Some day . . . you do shred the chicken at the very end. Off to fix it now. Thank you Hailey! Could you cook it on low overnight? Trying to find something I can start in the evening and take to work the next morning. So, if I were cooking it on low, I would only do about 6 hours. You might want to give it a try during the day and check it at 6 hours, 7 hours, 8 hours to see how long you can leave it before the chicken goes dry. Crock pots just vary so much. Sorry I can’t give you a more concrete answer! Can you cook this on low for several hours? Can I use frozen uncooked chicken breasts? Hi Marie! You can, but I personally wouldn’t. It will lengthen the cooking time significantly and I’m not sure what that will do to all the other ingredients. If I chose to frozen chicken breast how long do you suggest I cook it for? Hi Ashlee! I can’t say for sure how long you would need to cook it since I haven’t done it, additionally, I don’t know what it would do to the veggies to be cooked that long. 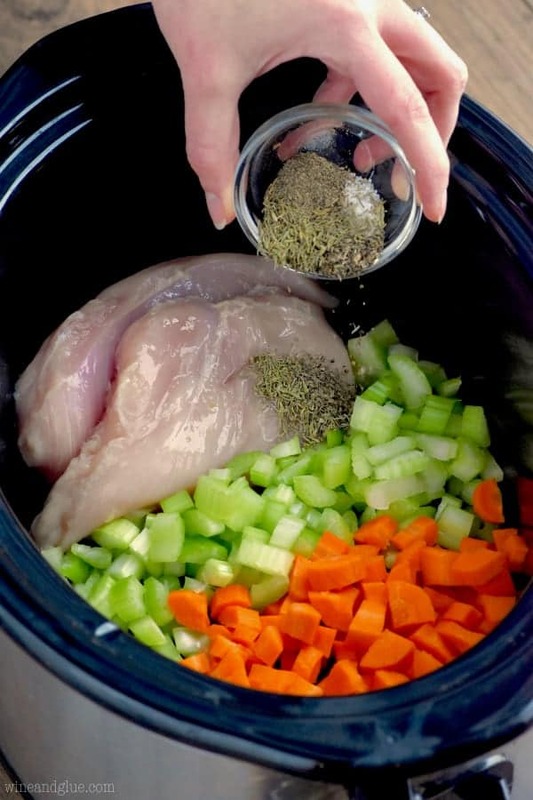 I would suggest that you not use frozen chicken breasts, or you could always do a search for a different chicken soup recipe that uses frozen chicken to see how long they cooked it for. um this recipe though!!! 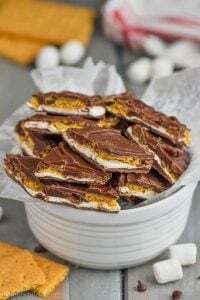 I hardly ever comment on blog recipes, but I came across this (pinterest I guess? don’t even remember) and just made it. So great for so little fuss! My husband’s got a bad cold so I feel like a good wife making chicken noodle soup, haha. I couldn’t find mini penne so I just used a smallish ridgeless penne and it was perfect. (I also added extra garlic, because always.) My crock pot runs hot and it was done from start to finish in less than 3 hours. Delicious!!! I’m wondering, I think my crock pot’s plenty big to double the recipe…think that would work okay? Just add some time? This was the nicest comment I have gotten in a long time. Thank you!! This soup is amazing!! My whole family loves it! I’m so glad everyone liked it! Have you ever tried half and half instead of heavy cream? I am hoping to reduce the calories just a little and I’m wondering if it would turn out as well! I have! It totally works, tastes great, but looks HORRIBLE! It has like a flakey quality to it. Does that make sense? So, if you are okay with the look, go for it! The reason the half and half made the soup look flaky was because the soup was still hot when you put in the half and half. If the milk gets too hot too fast it will curdle. The more cream you have in the milk the less likely it is to do that. Possible solutions are letting the soup cool before adding the milk. It might also work if you add a small amount of the soup to the milk before adding it to the soup. This will warm it up slower. I’ve added this to our menu this week. It looks yummy! That’s a great point, Angie! I do find that with the lower fat milks it is much more likely to happen though. Add 2 kaffir lime leaves and change the cream to a tin of coconut cream and you have a whole new dimension to this. Very yummy. 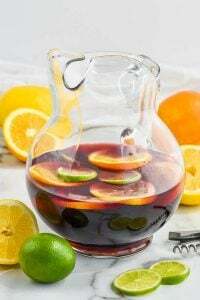 What exactly is the recipe for this? Bcuz i cant find it. We were having a technical issue with the site, but it is fixed now and you should be able to see it.